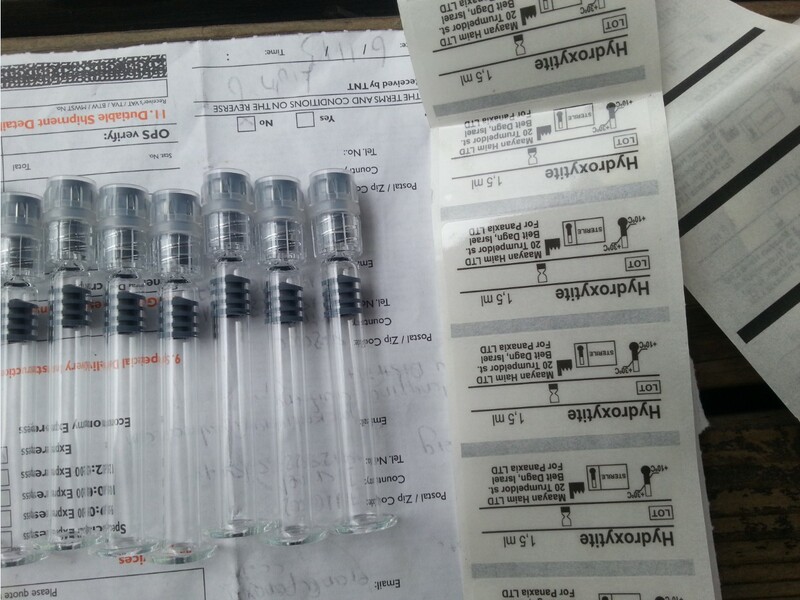 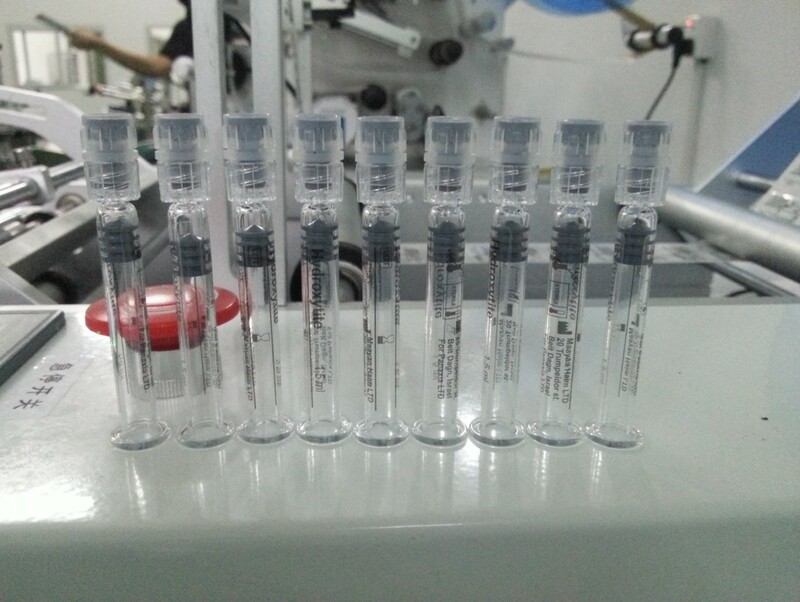 The video filmed for our customer from Israel who sent us by TNT the labels and syringes for the test of YX-SL25 labeling machine semi automatic with touch screen system.This afternoon the trial run of machines operating for the labels around pharmaceutical syringes has been finished thus decoding and uploading for the sake of customer's reference. 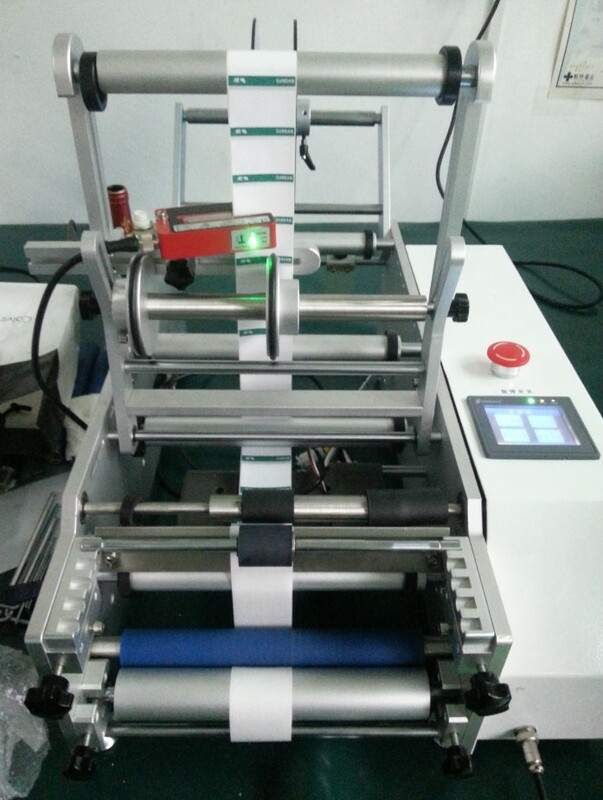 Below is the basic information for Model YX-SL25 syringe labeling machine .Notice in the video there is no the ribbon color printer equipped for labeling machine ,the printer system hot coding however can be optioned . 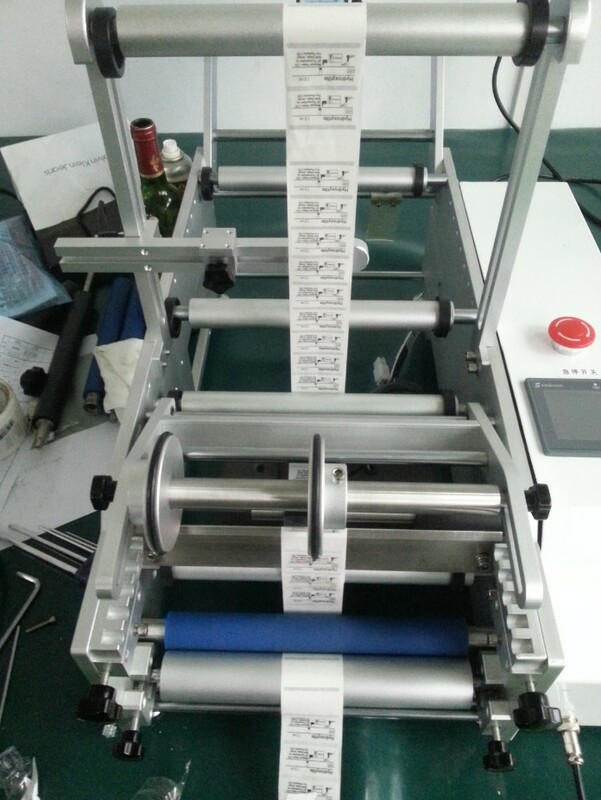 Our Factory since 1992 has been manufacturing the cosmetic&food making and packaging machinery.In these field we have the experience rich enough to solve the questions encountered by our customers from both home and abroad.For more information about various high quality machinery like syringe labeling machine for transparent labels pharmaceutical container labeler equipment semi auto,please email via jackdu999@yahoo.com or browse our website http://penglaichina.com.